It’s often said that you should go into treatment with no expectations about recovery. This is a bit tricky. After all, why go to the trouble of detox, treatment, and maintaining abstinence if you had no expectation your life would get better? Clearly, you have to expect some kind of improvement just to keep yourself motivated. However, beyond that, it’s a good idea to keep an open mind and, above all, not expect too much too soon. Here’s why. High expectations lead to frustration. Perhaps the biggest reason to manage your expectations in addiction recovery is that high expectations quickly lead to frustration. Addiction is a complex and tenacious problem. You may have spent years carrying on unhealthy relationships with various substances. It’s unrealistic to expect addiction to disappear after detox and a few weeks of therapy. Many people do feel much better early in recovery when they first feel a sense of hope that things really can get better. However, others have a much harder time and their doubts may persist much longer. Even a good initial response doesn’t mean you’ll have an easy road. Recovery always has its challenges and setbacks. If you expect too much too soon, the normal challenges of recovery are more likely to feel like failures. If you expect a long road full of obstacles, you can take each thing as it comes. The gold might not be where you’re digging. In addition to the general expectation that life will quickly improve in recovery, having specific ideas about what you will experience may also hold you back. Brains are tricky things. We’re often unaware of our own deepest motives, desires, and traumas. If you go into treatment thinking you know exactly what your problems are, you may resist when your therapist or group members suggest something else. You may also find improvements in surprising places and if you’re too fixated on one thing, you may not notice progress elsewhere. 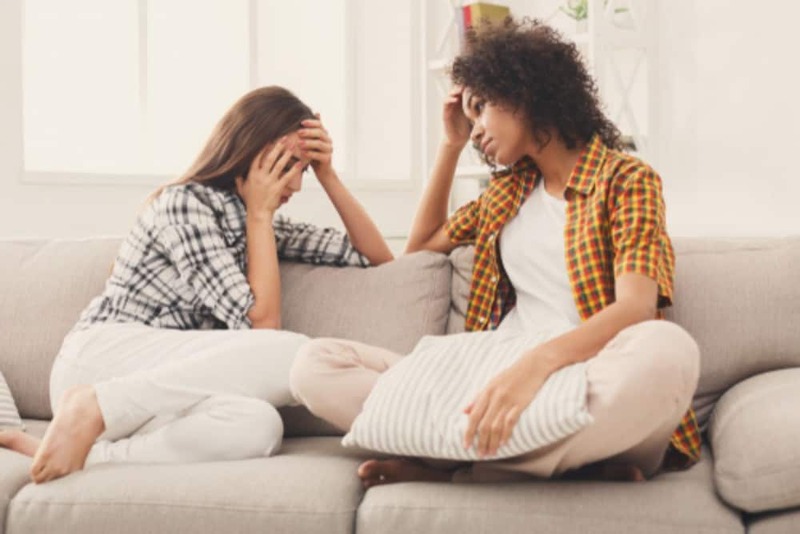 For example, getting in touch with emotional pain doesn’t always make you feel especially good, but an increased tolerance for being vulnerable may help you connect to others. If you’re too focused on feeling happy, you may not notice the connection. You may start comparing yourself to others. When you don’t see the progress you had expected early on, you might start looking around to see how others are doing. This is a bad trap for a number of reasons. First, no one has the same struggles in recovery, so you are only likely to get more discouraged unnecessarily. Second, recovery is a cooperative process. Seeing it as a competition creates division when it’s better for everyone to work together.